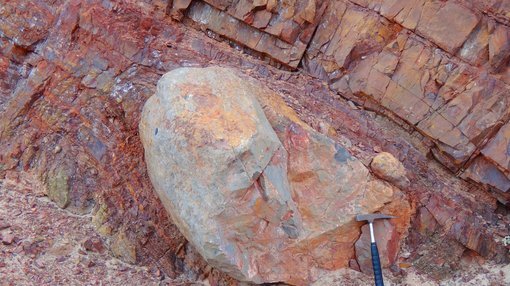 MinRex Resources Limited (ASX:MRR) has today informed the market it has now completed the first detailed geological evaluation and sampling program on the five East Pilbara tenements for which it currently holds a 70% interest. 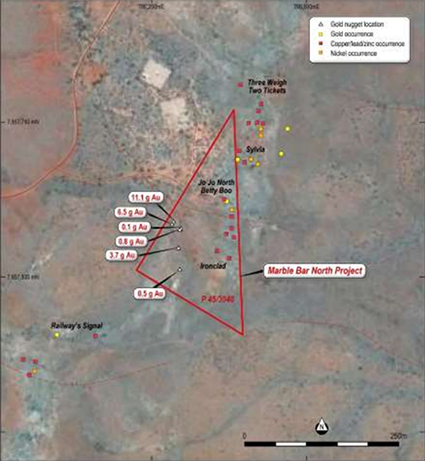 Earlier in the year, MRR provided two updates relating to its Marble Bar North and South projects, including the recovery of gold nuggets from the Marble Bar North project tenement (P45/3040) announced in January. The following month, it released assay results for ten rock samples collected from the Marble Bar South project tenement (P45/3039). The program MRR just finished involved a more detailed data compilation and review of historic mining and mineral exploration within the East Pilbara project areas, which can now provide a basis of information to inform the upcoming round of field exploration work. The company is following the plan it had previously released to the market, that would see it initially focus on the collection of a significant number of rock samples from the areas of old workings at Marble Bar, and also the workings at the Daltons project and the previously defined prospect areas at the Bamboo Creek project. The field team for the work was mobilised to the East Pilbara in May, collecting a total of 190 samples from old workings, prospects and outcropping rock formations. These samples have now been submitted for multi-element analysis at a laboratory in Perth, with assay results expected in mid-June 2018. MRR hopes that the imminent results will add to the promising gold assay results and gold nuggets it obtained from the Marble Bar Project (both South and North project areas) earlier in the year. Once the sampling results are in, the company can then make decisions regarding which projects and areas to target in future efforts. Marble Bar North tenement P45/3040, old workings and previous gold nugget locations. Current listing of the East Pilbara Tenement holdings of MinRex Resources.